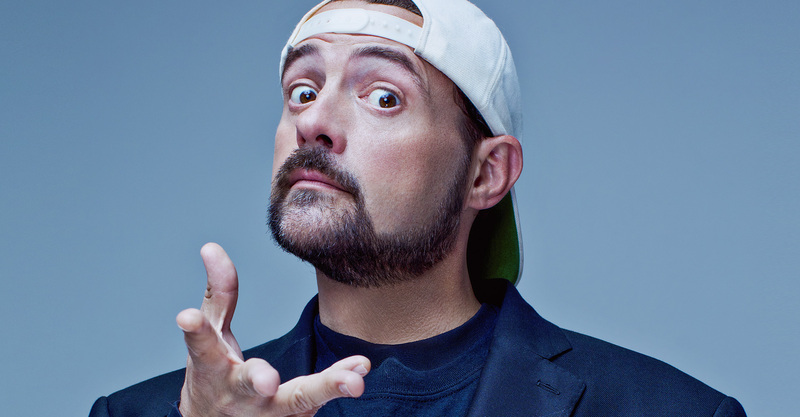 Award-winning actor, writer, producer and filmmaker Kevin Smith will work together with VFS in awarding these scholarships and will select final winners personally. Each Applicant will provide a creative submission for consideration and review by Kevin Smith, personally. (Vancouver, BC) October 3, 2018 - Vancouver Film School (VFS) is proud to announce up to $1 Million in new scholarships for three popular programs, to be awarded in November by award-winning actor, writer, and filmmaker Kevin Smith. Smith, A VFS Alumnus, will vet applications from prospective students for three different programs: Acting; Writing for Film, Television, and Games; and Filmmaking. Kevin’s contribution to the a wide range of creative arts, including his inspirational work in independent film, make him an obvious choice as a steward for these new scholarships and to identify amazing young creative talent that might otherwise be totally overlooked or miss a chance at a great creative education. With a career spanning nearly three decades and multiple forms of creative expression–including film, television, comic books, and games–Kevin’s work encompasses the commitment to excellence and independent-spirit celebrated at Vancouver Film School.